Fly Software are partnered with Charlie & Co. who offer graphic design and printing services to businesses and organisations throughout the United Kingdom and beyond. 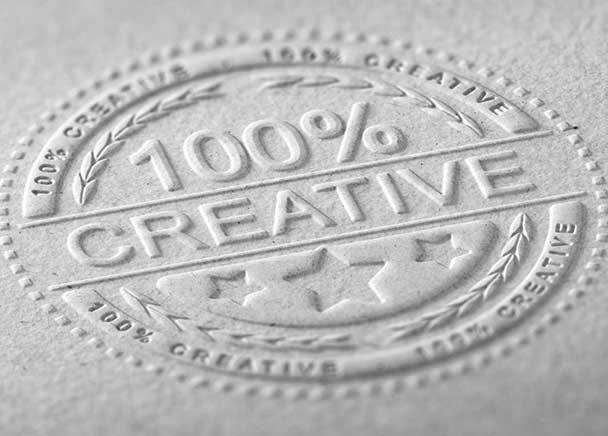 Whether you need a simple logo, your entire corporate image rebranded, or your marketing material professionally printed, Charlie & Co. have the skills and experience to get the job done. Take a look at the Charlie & Co. website (charlieandco.co.uk) to discover why we chose to partner with them and why you should consider them for your graphic design and printing needs.